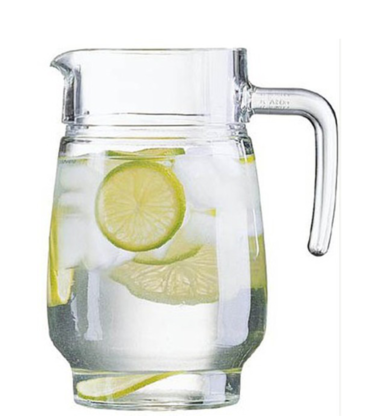 Ideal for cafe, restaurants and bars water carafe for the tables. A larger size for those bigger crowds. SKU: ARC Tivoli water jug. Category: Jugs.